Episode 107: The Golden Snitch of News! Episode 107! We were thrilled to have members of Charlotte Quidditch, he home team of UNC-Charlotte stick around for a little bit before disappearing via the floo network for a family emergency. 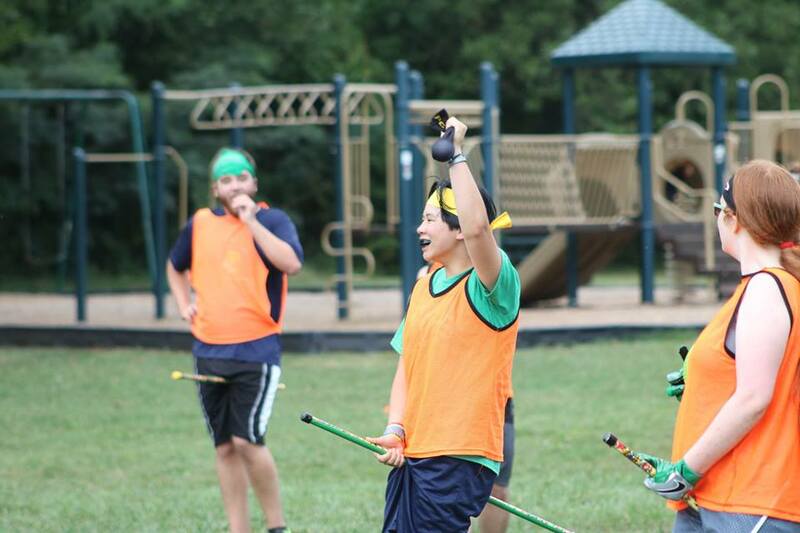 Charlotte Quidditch are dedicated to playing the game and fostering the community surrounding it. You can find their Facebook page by clicking here. ← Episode 106: Charlotte Quidditch!